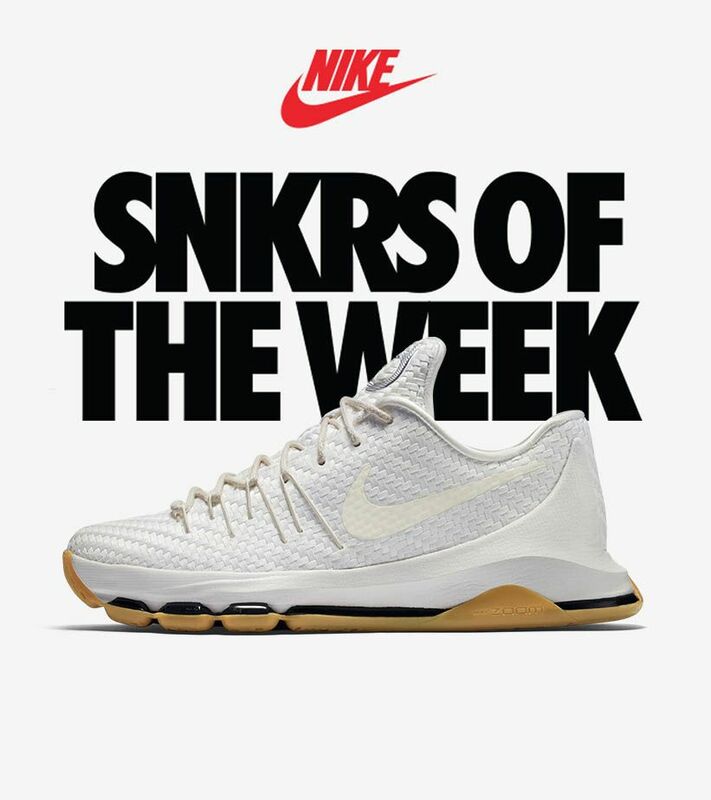 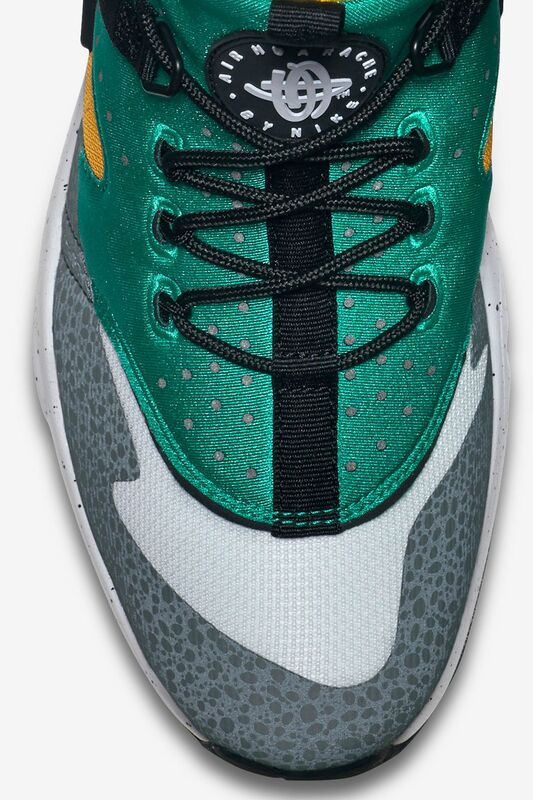 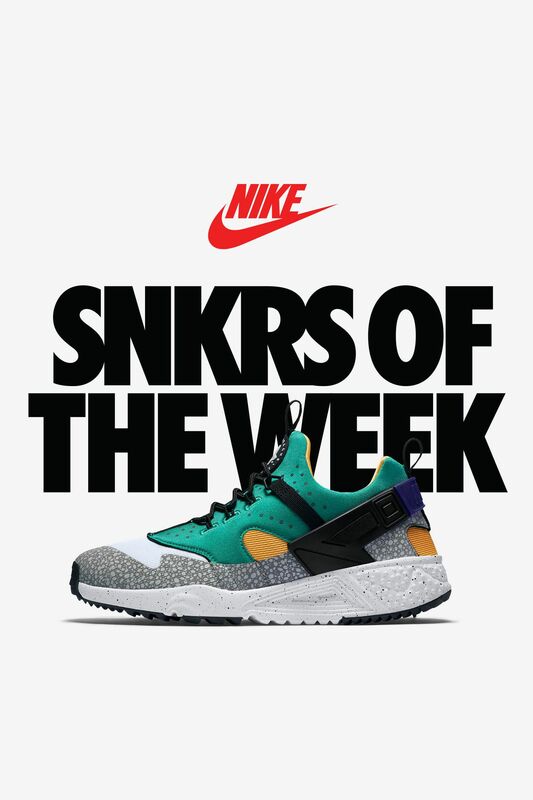 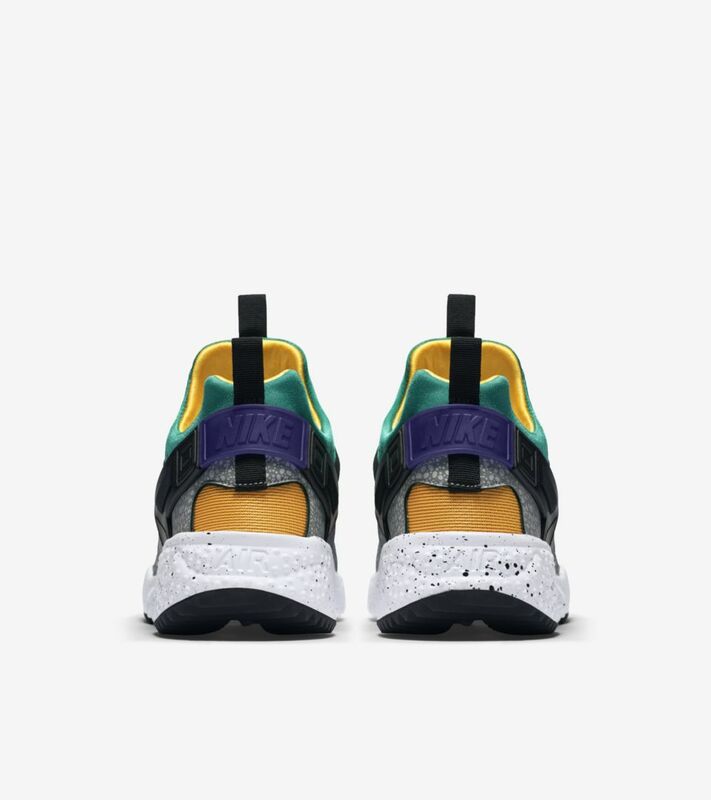 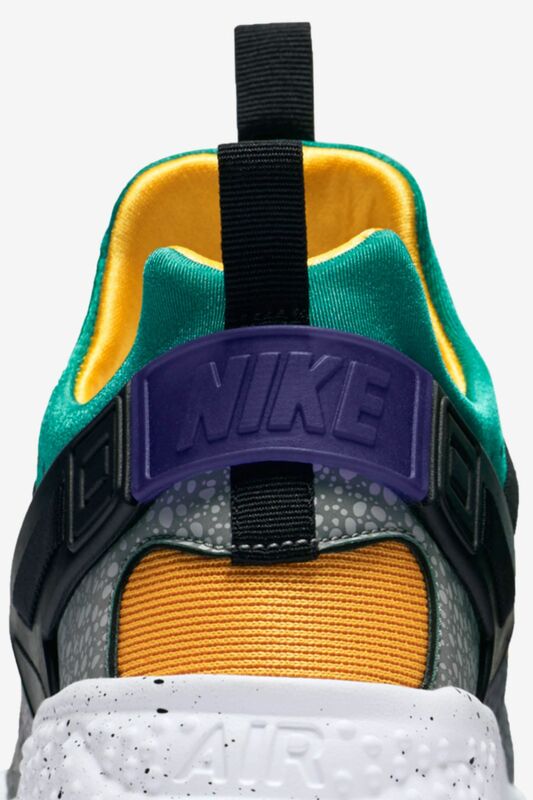 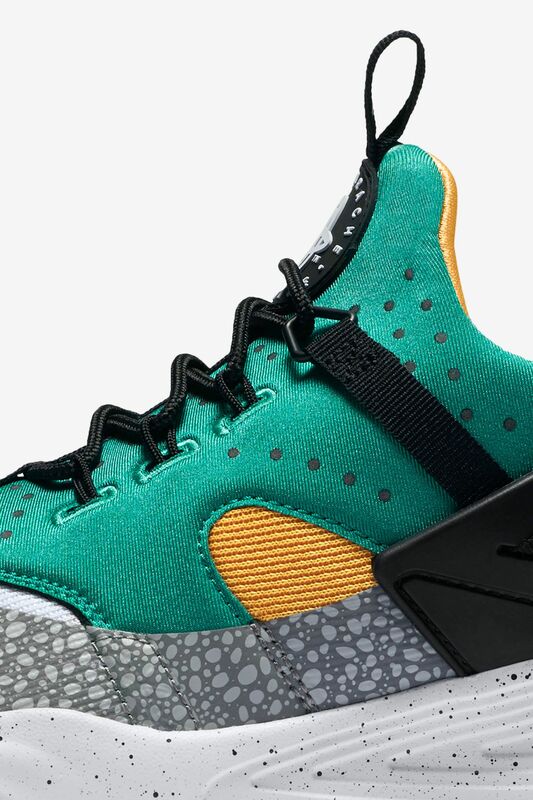 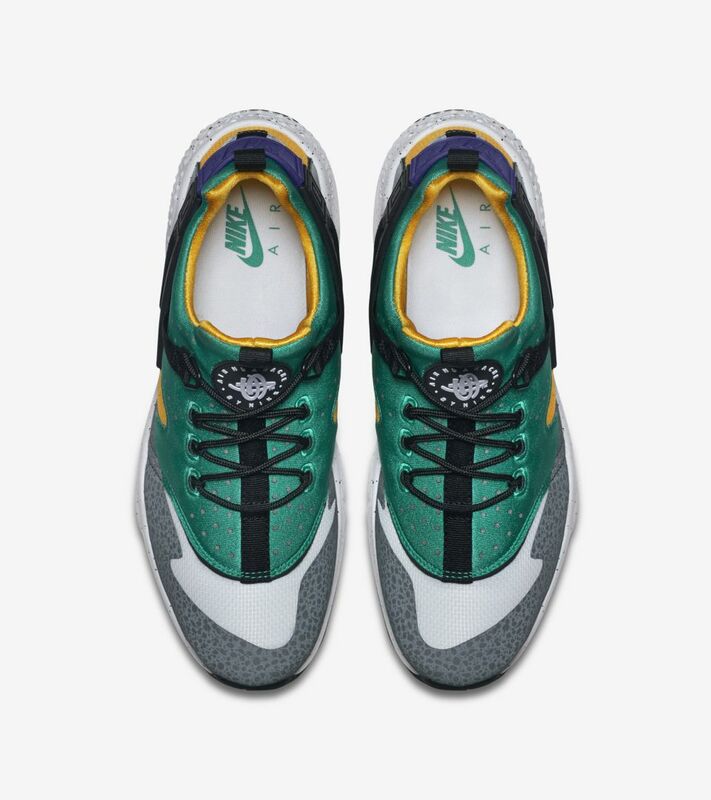 Safari detailing stands out on one of the latest SNKRS of the week. 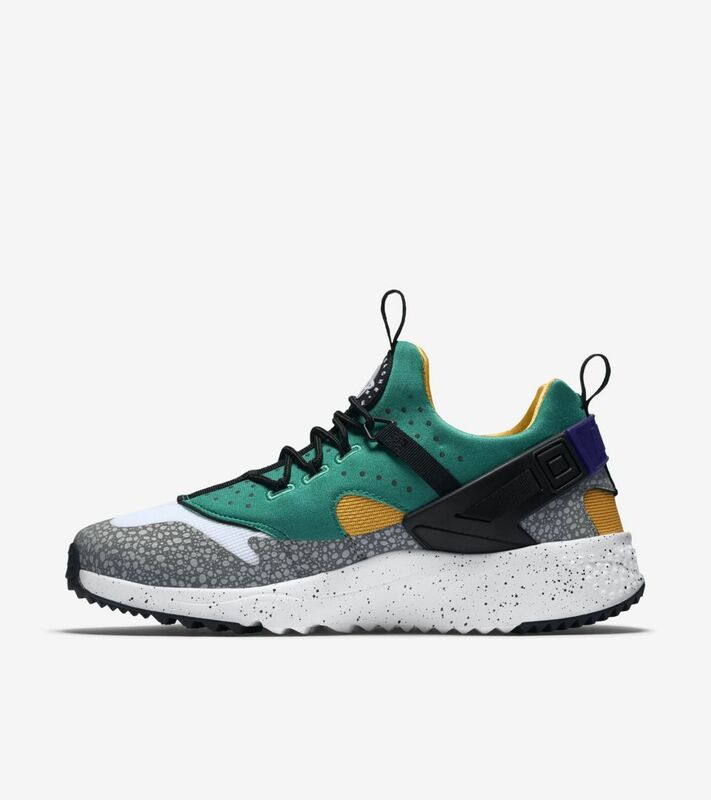 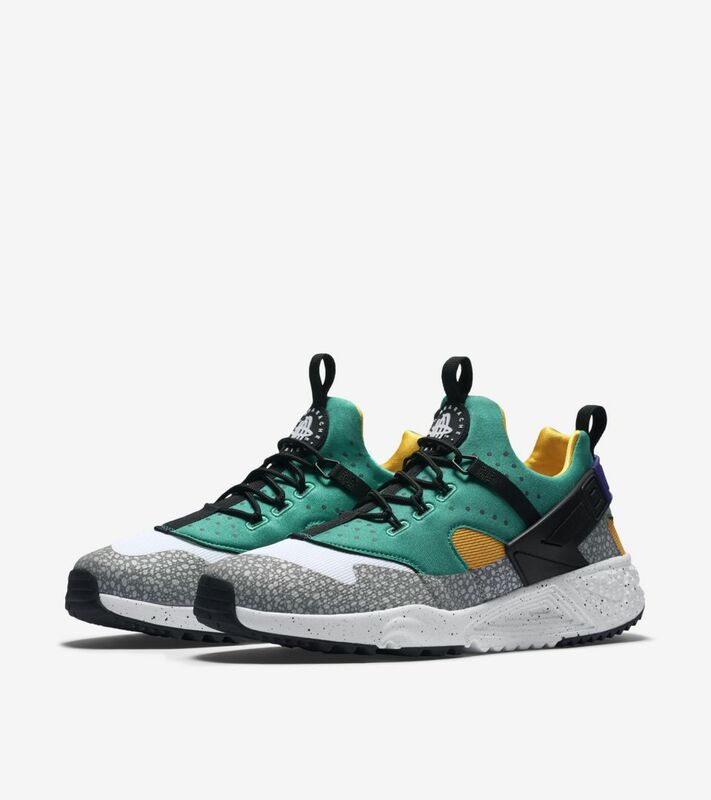 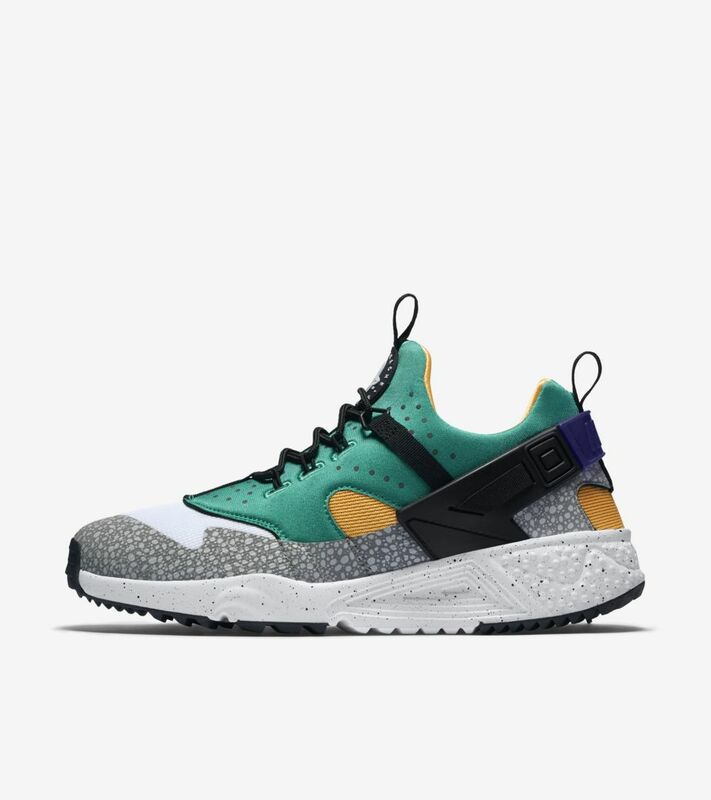 The innovative Air Huarache Utility Premium blends original Huarache tones with the familiar print first brought to life by Tinker Hatfield. 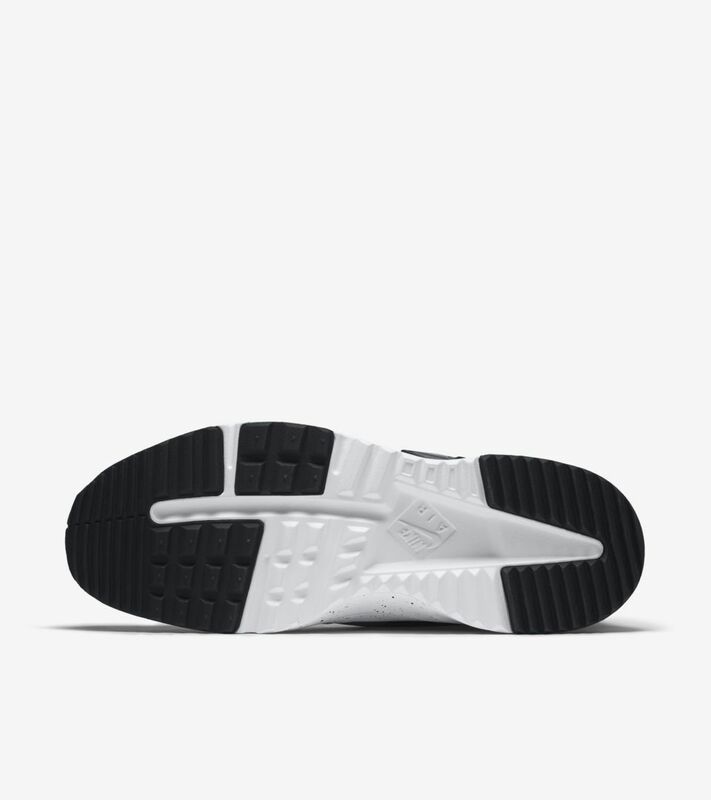 The modern silhouette is prepared for your every move this season with a fused mudguard and sticky rubber traction on the outsole.